Arcanopulse is easier to land when your enemy is moving in a straight line towards or away from you. 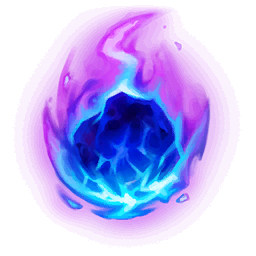 Use Eye of Destruction to make it easier to land Arcanopulse. Take advantage of Xerath's high range to stay far from enemies during the laning phase. It's important to dodge, dodge, dodge Xerath's abilities; they are location targeted.